The new premier reed from Legere is designed to the most exacting specifications. These reeds deliver the depth and warmth that elite players demand. 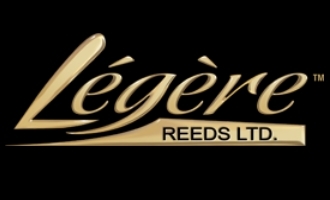 Months of testing with top professionals have demonstrated that these new reeds can add another dimension to the already rich Legere sound.